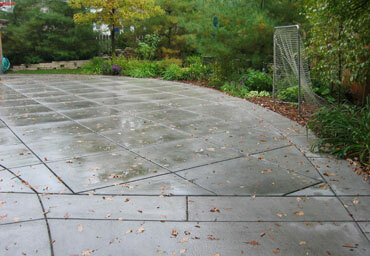 Quality Concrete Services - Harold J. Pietig & Sons, Inc.
We offer a variety of different concrete services including driveways, patios, garage floors, steps and walks, pool decks and stamped concrete. 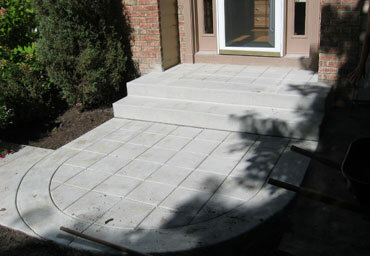 Contact us for your next concrete project. 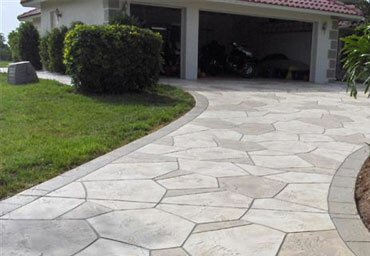 We use only the best techniques and materials to insure a reliable and lasting driveway. 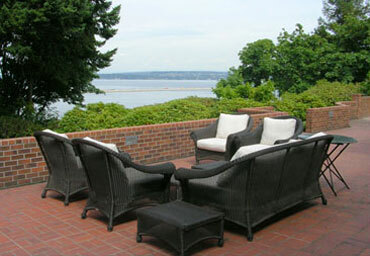 Add or update your current patio to a new and stylish design. 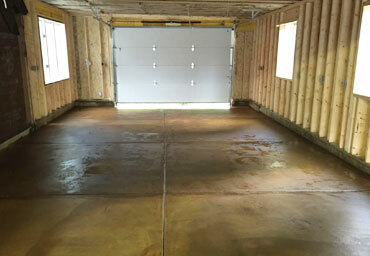 Have us replace your garage floor and correct any drainage issues you may have. There are many custom designs available for your home. High quality finishes for your needs. Available in any location around your home, in many different designs. 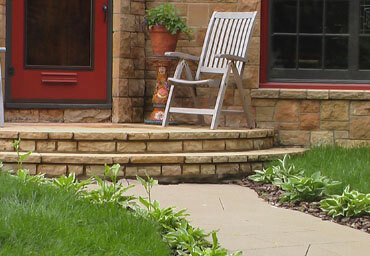 We offer a variety of different brick services including paved driveways, patios, steps and walks, fireplaces and terraces. Contact us for your next brick project. 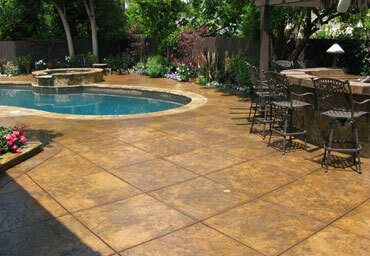 Let us replace your patio for an updated look. Many different Colors and patterns. Indoor and Outdoor Designs for your home. 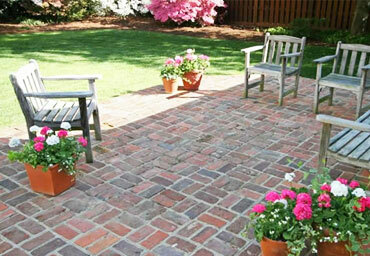 Update the front of your home with a Custom Brick Terrace. 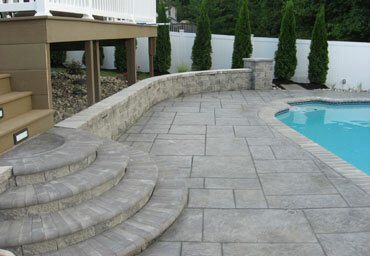 We offer a variety of different stone services including fireplaces, driveways, patios, pool decks and steps and walks. 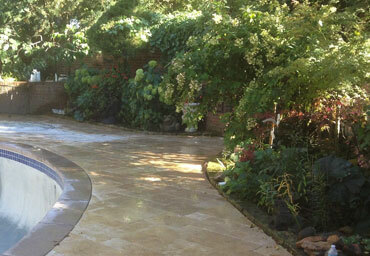 Contact us for your next stone project. 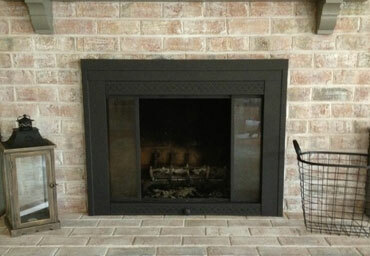 Indoor and Outdoor Stone Fireplaces with many designs. 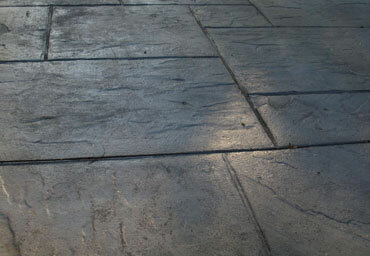 Many patterns of Natural Stone to choose from. 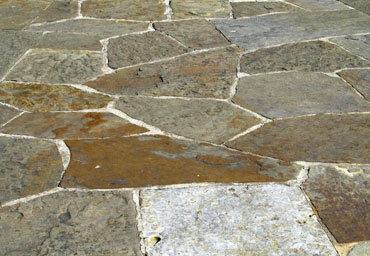 Replace your Patio with a one of a kind Stone design. There are many Custom designs for your home. 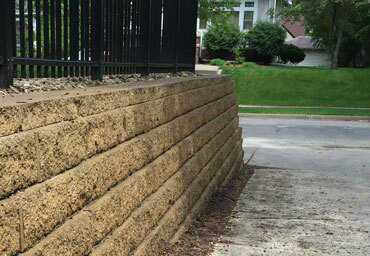 We offer a variety of different retaining wall services including concrete, brick and stone. 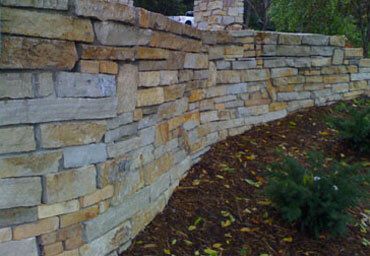 Contact us for your next retaining wall project. Retaining Wall systems and poured. Veneer and stacked designs for your home. 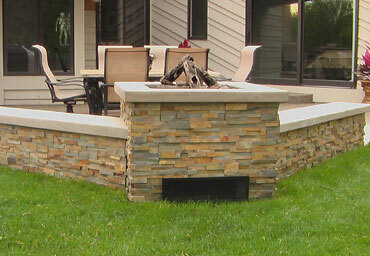 Many Natural and Faux Veneer Stone designs. 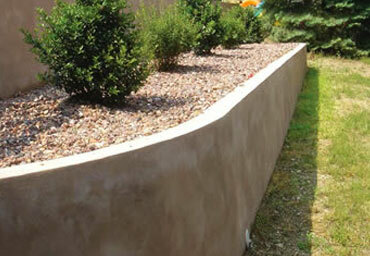 Contact us for your next foundation project. 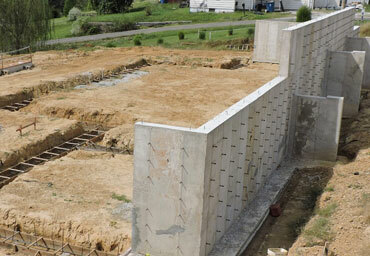 Full Home Foundations and Additions. 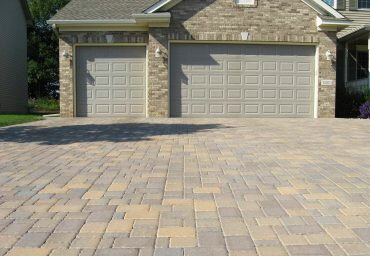 Harold J. Pietig & Sons, Inc.
We are a concrete contractor and have been in business since 1955. 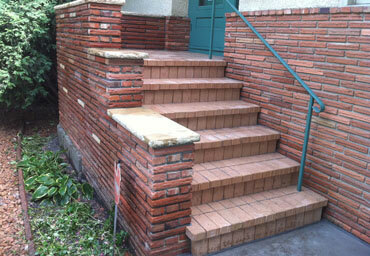 We offer brick and concrete work that will provide you with both function and beauty! Harold J. Pietig & Sons, Inc. offers decorative concrete construction contracting in pools, decks, sidewalks, and patios, for indoor, outdoor, commercial, and residential properties.